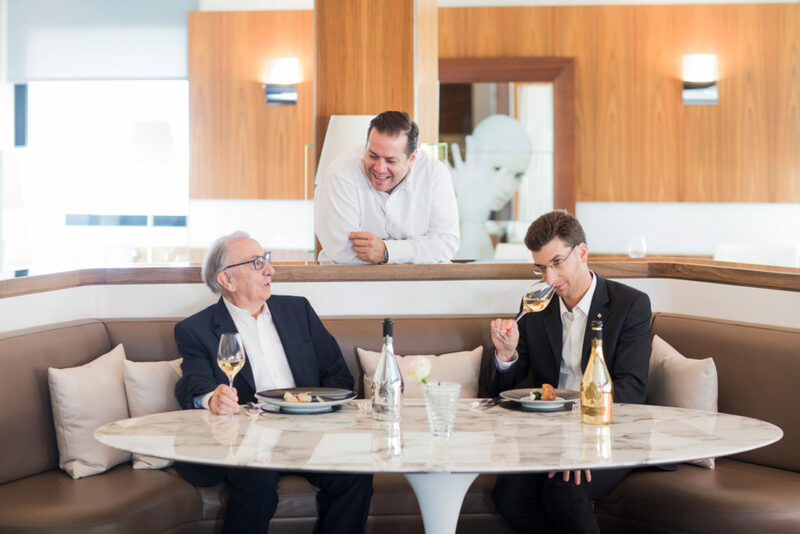 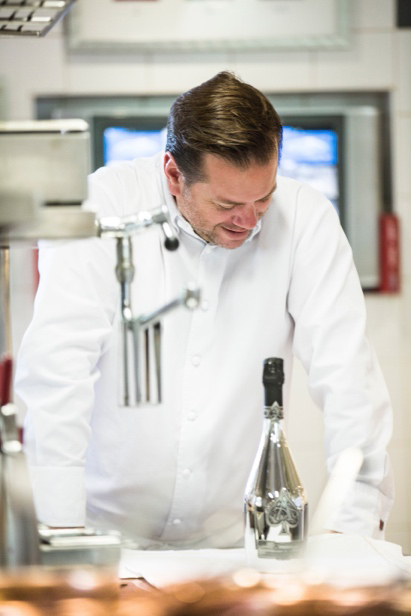 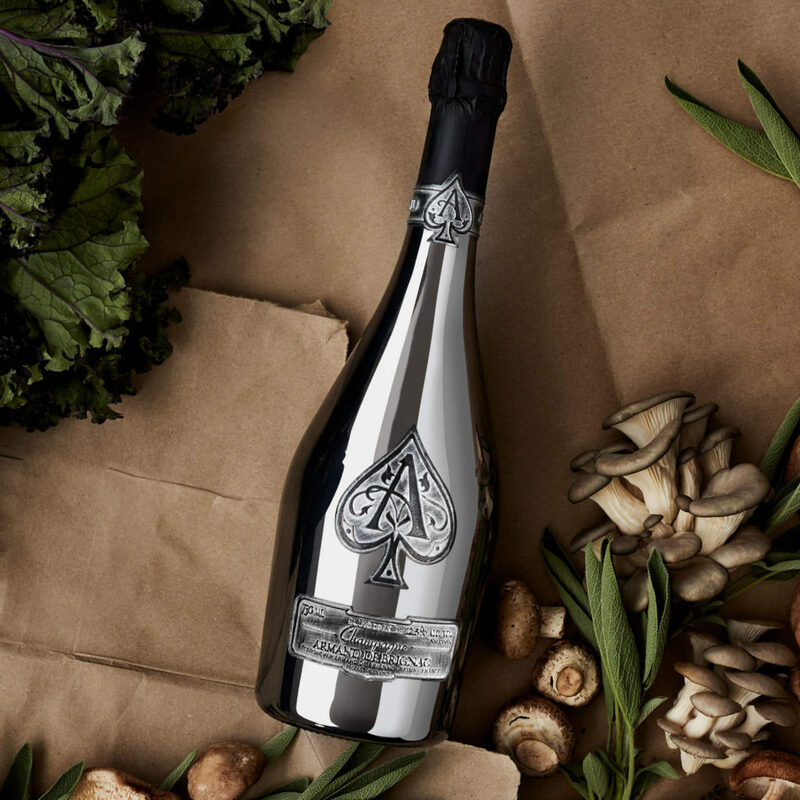 We announce a new partnership for Champagne Armand de Brignac, with three Michelin-starred Chef, Arnaud Lallement of L’Assiette Champenoise in Reims. 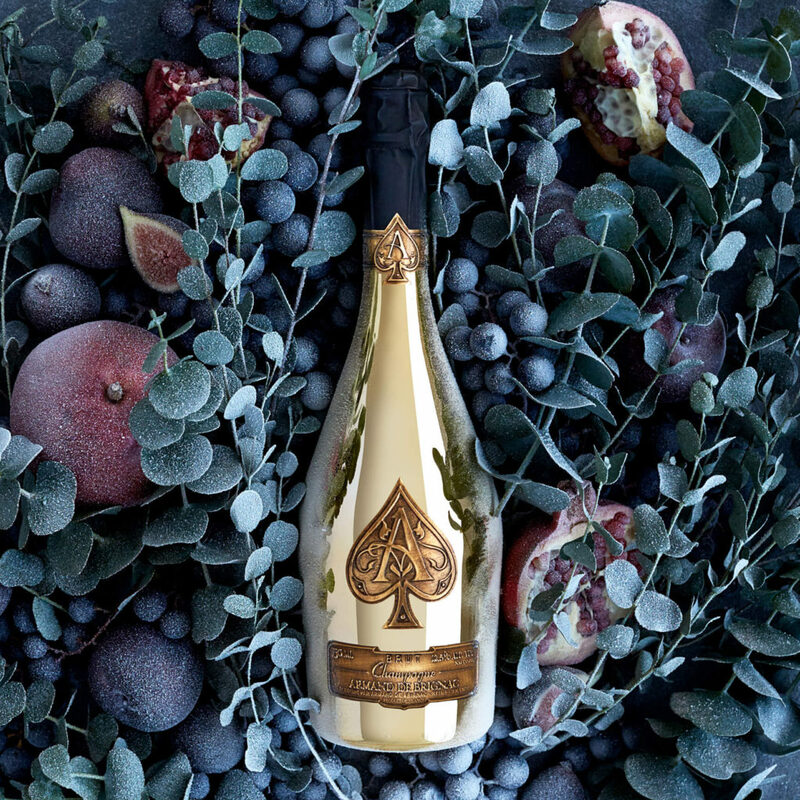 From September 1, the five-star Relais & Châteaux hotel, L’Assiette Champenoise, will debut a new luxury tasting menu that will showcase all five prestige cuvées from Armand de Brignac. 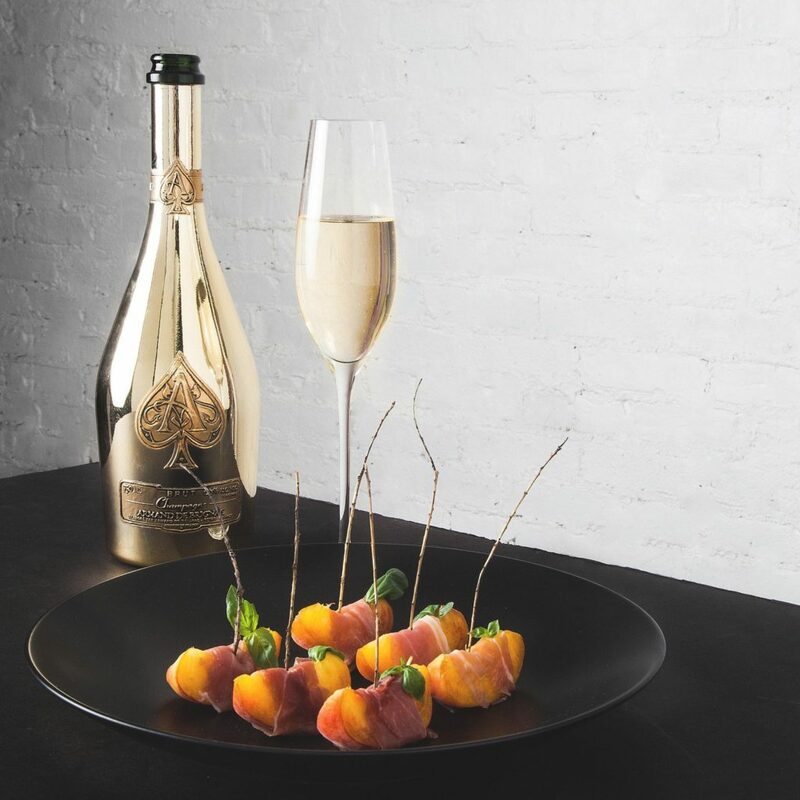 It is the only place in the world where this full tasting of the range is currently possible. 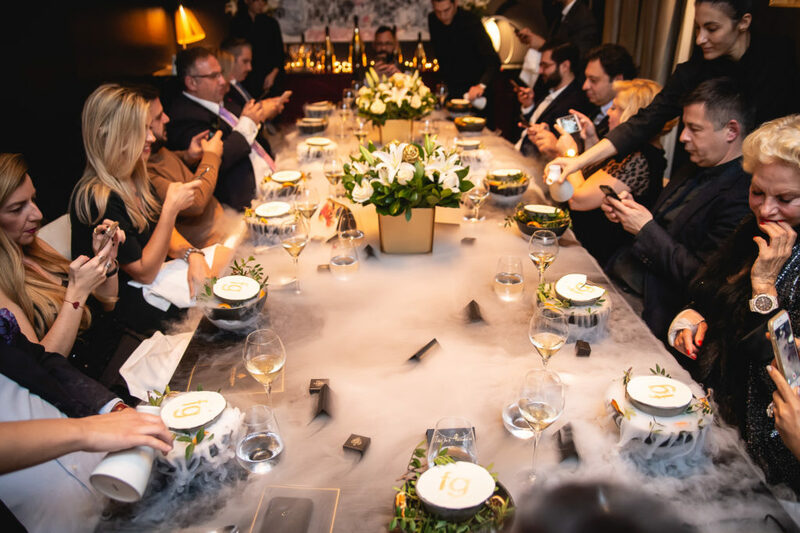 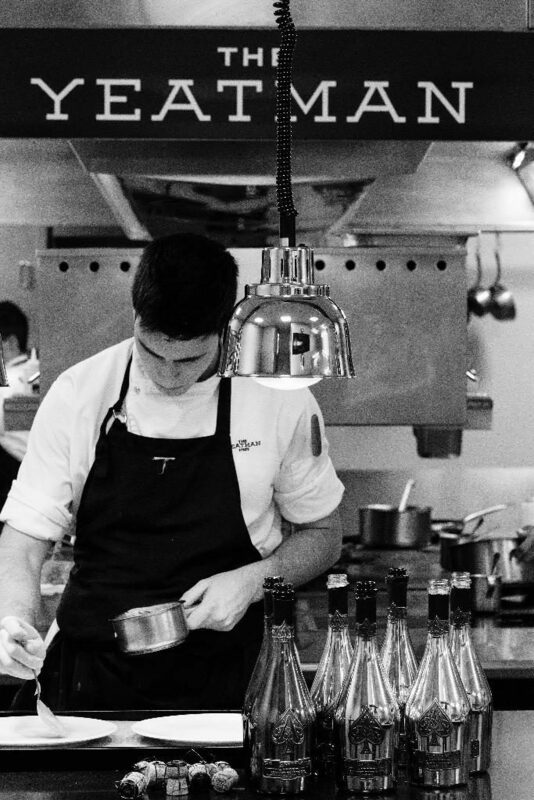 Last Friday, the full suite of Armand de Brignac champagnes were paired with a specially designed menu at the 2 Michelin Starred The Yeatman in Porto. 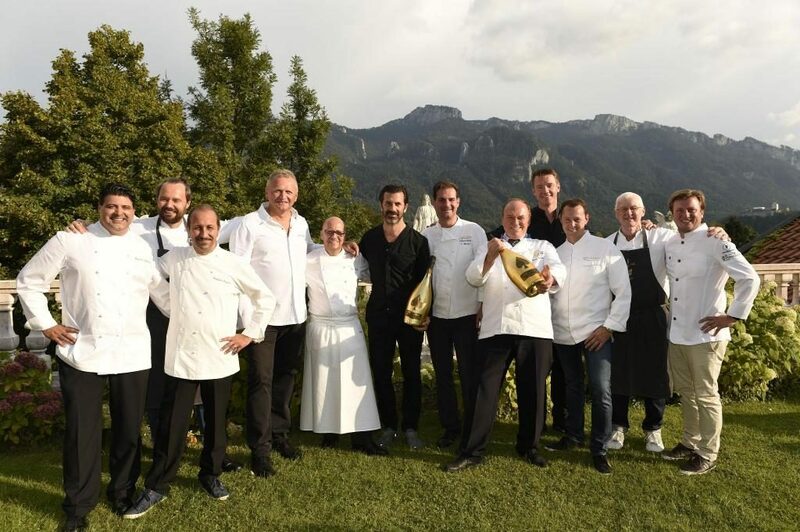 Emilien Boutillat's Favorite "Unexpected Food Combinations"
Armand de Brignac served as the champagne for a dinner celebrating the 25th anniversary of Chef Heinz Winkler’s Residenz Hotel & Restaurant last Sunday.